Support system: for Mac OS/Linux/Vista/for Windows 7/8 and so on. 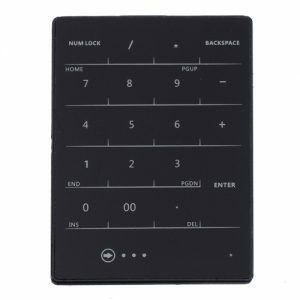 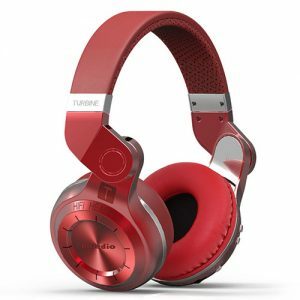 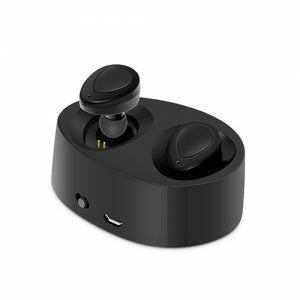 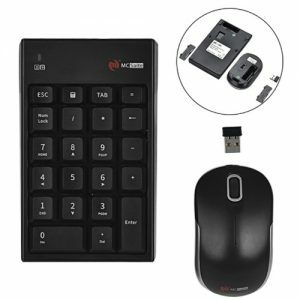 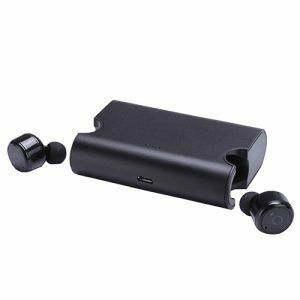 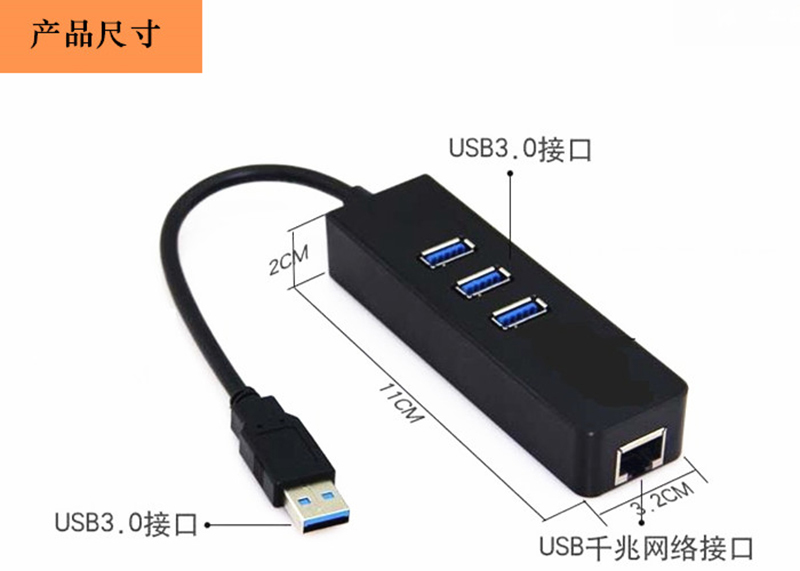 It is appliable to desktop, notebook, laptop, ultrabook and so on. 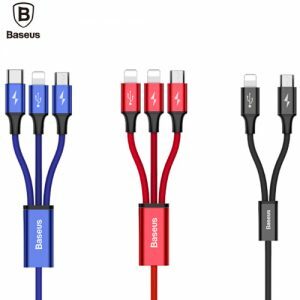 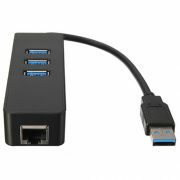 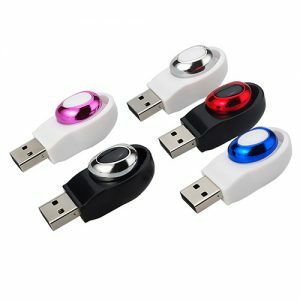 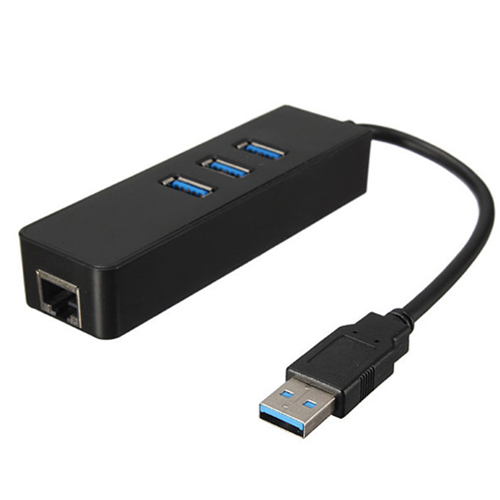 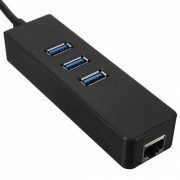 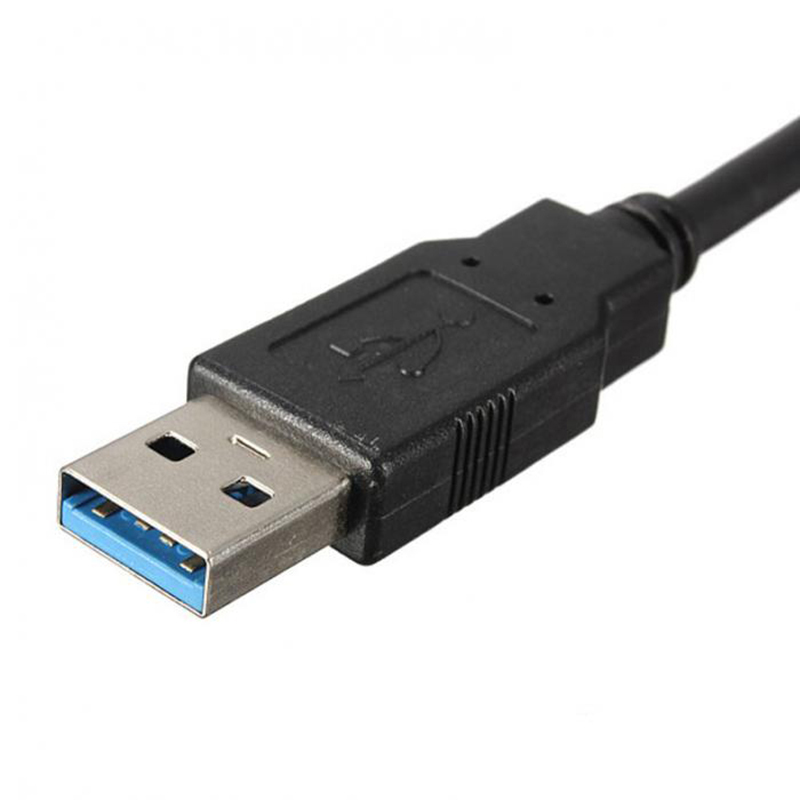 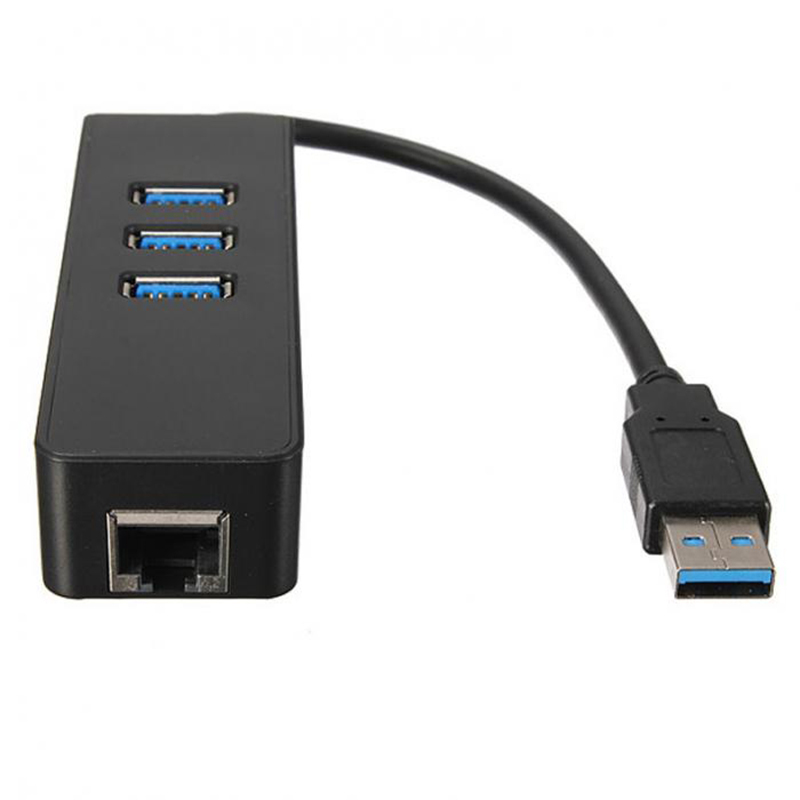 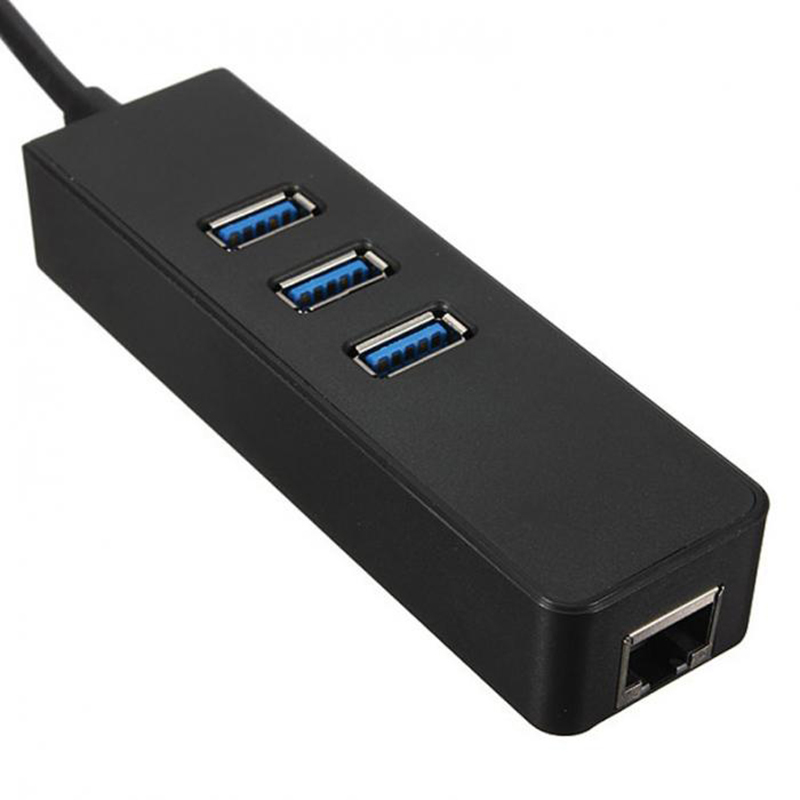 3 super speed USB3.0 ports allows you to connect a variety of USB devices with your computer which makes your work more efficient. 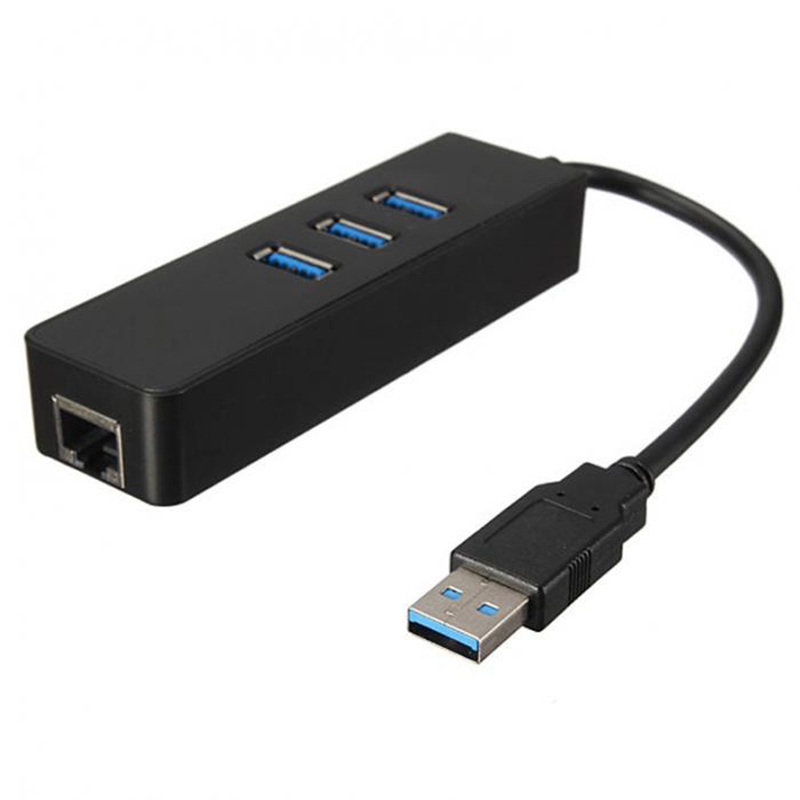 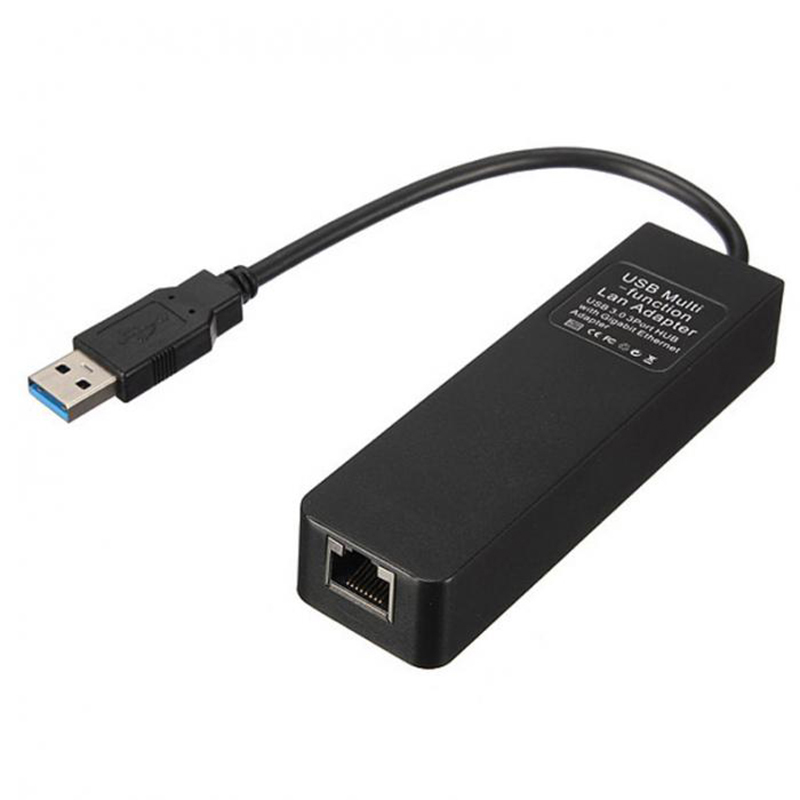 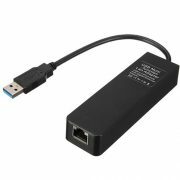 3 ports of USB3.0 external hub with a RJ45 gigabit ether-net LAN wired adapter can work at the same time. 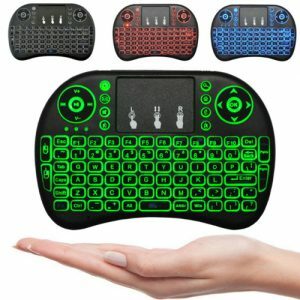 It is really practical, high-performance, safe and stable!